We are not out of winter’s cold grasp just yet. While the coldest weather of the year may be behind us, Vermonters know that the official start of spring doesn’t necessarily mean warmer temperatures right away. We also know that we’ve got to get through mud season before we can start enjoying summer weather, and with our decent amount of snowfall this year, it will likely be a muddy one indeed. That all being said, you’re probably looking forward to giving your heater a rest already. 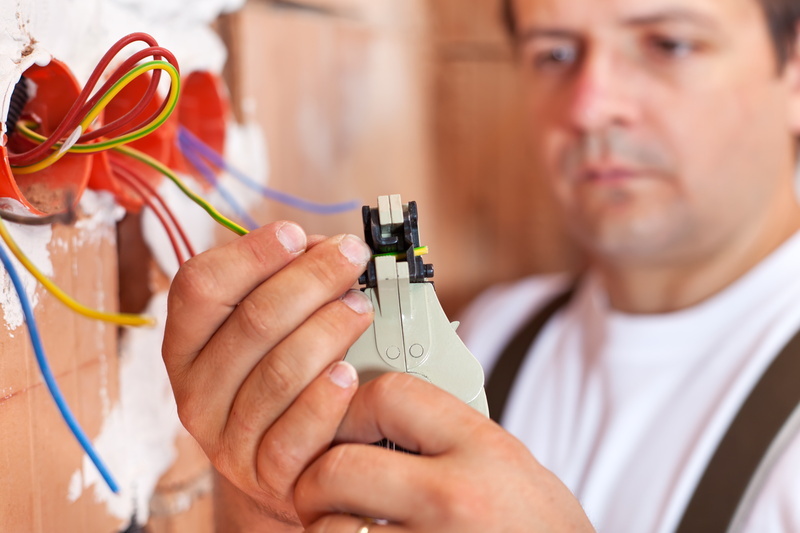 How Can I Spot Electrical Wiring Problems? Do you know what your heater, air conditioner, water heater, garbage disposal, and overhead lights all share in common? Yes, they are all integral in ensuring that you are able to live in the comfort and with the convenience that you’ve come to expect. They all also require electricity in order to ensure that this is the case, though. Posted in Electrical | Comments Off on How Can I Spot Electrical Wiring Problems?